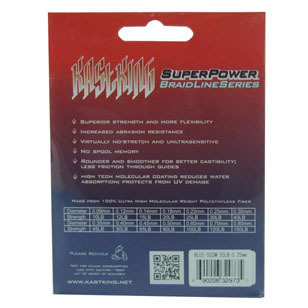 Eposeidon’s KastKing fishing line division introduces new packaging for their SuperPower braid fishing line and upgraded 8- strand line. Hempstead, Long Island, NY (August 4, 2014) — Eposeidon, Inc. the makers of KastKing SuperPower braided fishing line has introduced new packaging for their entire line of braid line and has added 8-strand braided line to their 65, 80, 100, 120, and 150 lb./ test KastKing braided line products. Eposeidon is also moving to a biodegradable box to stay in line with the company’s philosophy of promoting environmentally friendly products and sustainable fishing. Epopseidon’s KastKing Superpower braided line, which was a foundation product for the company, continues to exceed their expectations in global sales forecasts. 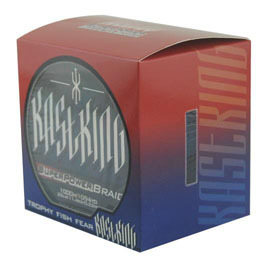 KastKing braided fishing line, which is made from 100% ultra-high molecular weight polyethylene fiber, is now being produced in 8-strand lines for the higher lbs./ test models 65 lb. – 150 lb.). It is wound tighter than other makes, offering a thinner diameter for a smaller profile. In tests it showed better casting, more flexibility, better abrasion resistance, and knot tying ability than other brands. KastKing braided fishing line comes in 300 meter/ 328 yard spools from 10 lbs. (4.6 kg.) / test to 80 lbs. (36.4 kg.) / test in 4 colors. 500 meter / 547 yards spools are available in the same test strengths and 7 colors. 1000 meter/ yards spools feature availability of 10 lbs. (4.6 kg.) to 150 (68.2 kg.) lb. test in 6 colors. 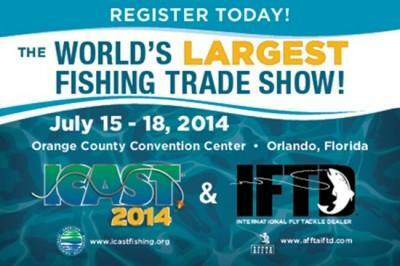 8-strand SuperPower + Braided Line is available in 65, 80, 100, 120, and 150 lb./ test. For complete details, please visit http://www.eposeidon.com. Eposeidon (http://www.eposeidon.com) is an e-commerce company (Eposeidon Outdoor Adventure, Inc.) that brings a fresh, innovative approach to anglers by offering quality products at the best prices and no cost, or low cost shipping. Eposeidon’s goal is to exceed expectations through outstanding customer service and superior product value to their customers. 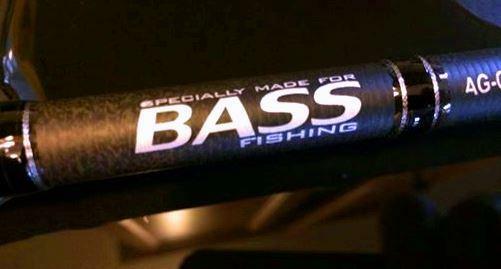 Eposeidon is continually expanding its product lines to meet individual fishing equipment needs. 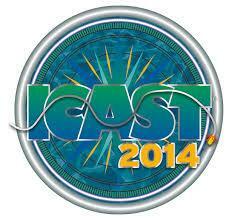 Eposeidon is headquartered in Hempstead, Long Island, NY, USA and sells fishing tackle products globally. 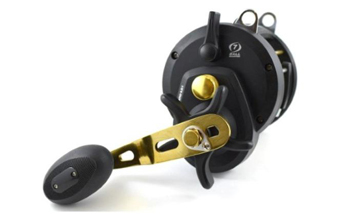 A powerful spinning reel with unique features in a lightweight package makes its debut. 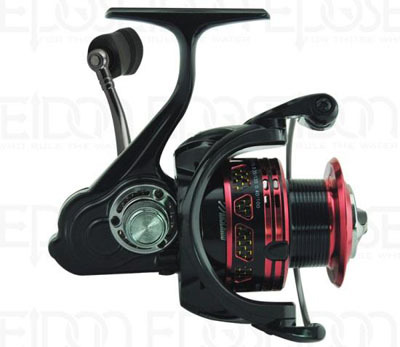 Hempstead, Long Island, NY (July 1, 2014) — Eposeidon Outdoor Adventure’s KastKing™ division has introduced a new fishing reel, the KastKing™ Orcas, for anglers who are looking for a lightweight but heavy duty spinning reel option. 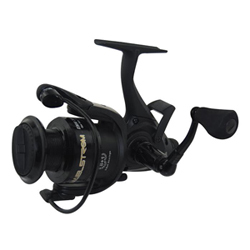 Named after the killer whales, Orcas, one of the world’s most powerful predators, the KastKing™ Orcas Spinning Reels are built to withstand the effects of rugged environments. 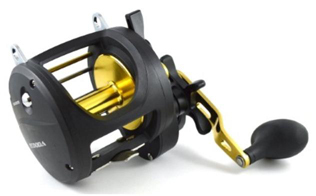 KastKing™ Orcas are constructed with a solid aluminum body made from a special lightweight aluminum alloy that is 18% lighter than the usual aluminum reel body alloys. 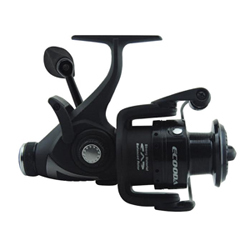 Orca’s 12 + 1 shielded stainless steel ball bearings, stainless steel main shaft, and CNC machined aluminum spool and handle combine to create a saltwater ready spinning reel. It also has a unique reinforced carbon fiber spool skirt with a PLS (Power Launch Spool) power casting lip to keep its weight down and performance up. 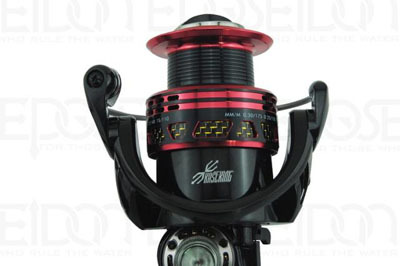 The PLS (Power Launch Spool) design allows farther, tangle free casting. KastKing™ Orcas deliver 26.5 lbs/12 kg of drag on the 1000 and 2000 series and 30 lbs/ 14 kg of drag on the 3000 and 4000 size Orcas. The current MSRP for KastKing™ Orcas, finished in a red salmon and black color scheme, are in the $60.00 range. It is available in 1000, 2000, 3000, and 4000 series sizes. For details and other features on the KastKing™ Orcas visit http://www.eposeidon.com.